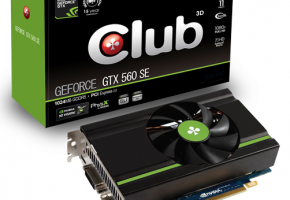 Club 3D presents today it’s latest addition to the GeForce 500 series, the GForce GTX 560SE 1536MB GDDR5 graphic card. 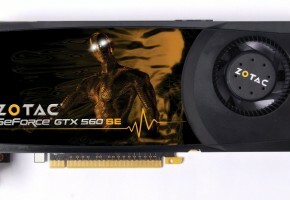 The GTX 560SE delivers great performance for budget minded gamers and the 1536MB GDDR5 memory with 256 bit offers a 7% performance increase compared to the 1024MB found on the standard GTX 560SE. 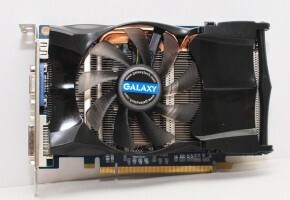 The short PCB design makes this card the preferred choice for users with a small computer chassis and the special cooler design allows the card to transfer heat significantly, extending the lifespan of the card and operate stable at high speed. Run games at full HD by upgrading from your old DirectX 10 graphic card and boost performance by up to 40% compared to previous generation GeForce graphic cards*. 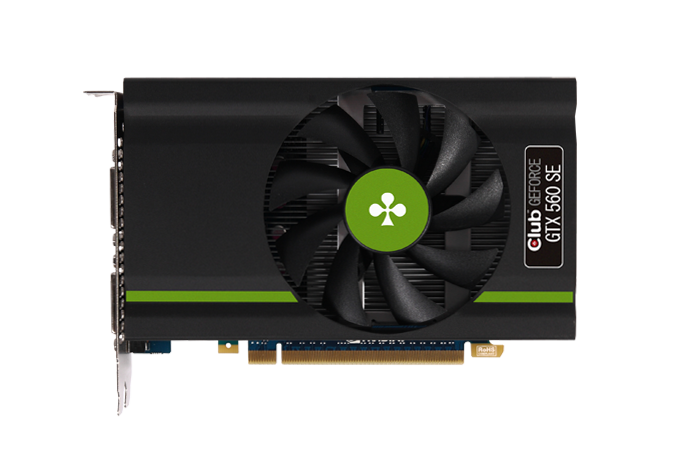 Add more and faster memory and enhance your internet experience, watching online video’s, photo and video editing has never been this fast, experience true speed with the Club 3D GForce GTX 560SE 1536MB GDDR5. The Club 3D GForce GTX 560 SE 1536MB GDDR5 is 40% faster than the GeForce GTX 550Ti reference board and only 20% slower than the standard GeForce GTX 560 but at a 25% lower price, offering great value. 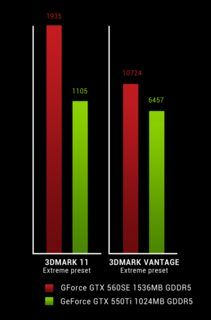 (*) Performance compared versus GeForce 9600GT. 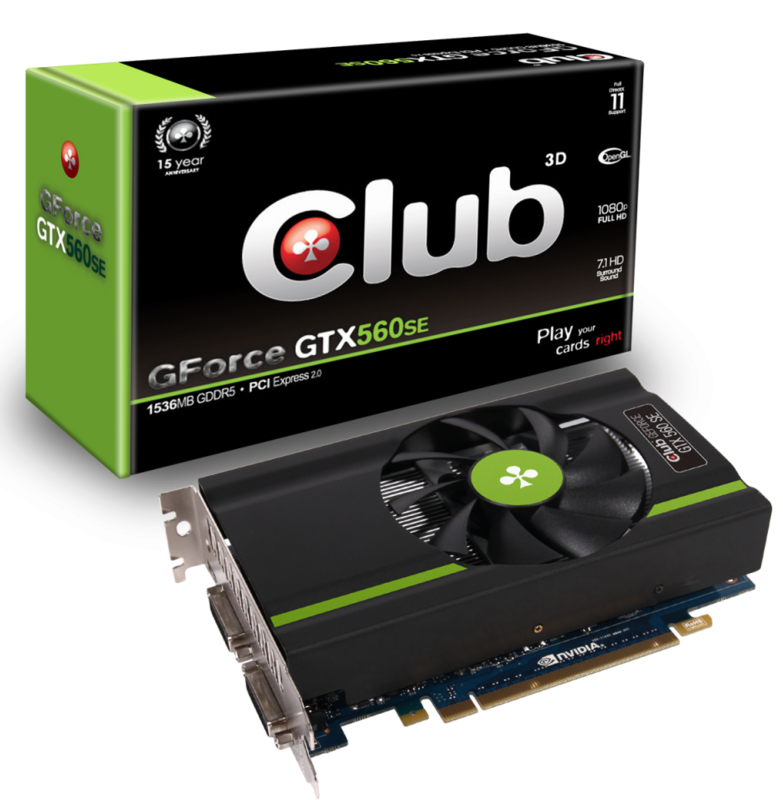 The Club 3D GForce GTX 560SE graphic card comes standard at 736 MHz GPU clock speed with an overclocking headroom at 800 MHz and Beyond. Used by the most demanding gamers worldwide, SLI lets you link up to two GForce GTX 560SE’s together for astounding performance. And with NVIDIA’s track record for fast and frequent software updates, you’ll not only get the best performance in existing games, but future games too. 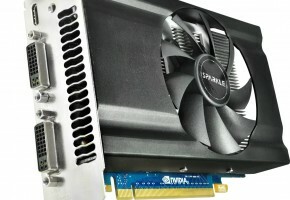 SLI intelligently scales graphics performance by combining multiple GForce GPUs on a SLI certified motherboard. With over 1,000 supported applications and used by over 94% of multi-GPU PCs on Steam, SLI is the technology of choice for gamers who demand the very best. Beyond just better performance, SLI offers a host of advanced features. For PhysX games, SLI can assign the second GPU for physics computation, enabling stunning effects such as life-like fluids, particles, and destruction. For CUDA applications, a second GPU can be used for compute purposes such as Folding@home or video transcoding. 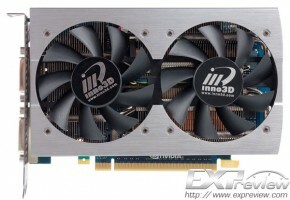 Finally, for the ultimate in image quality, SLI Anti-aliasing offers up to 64xAA with two GPUs. Most modern GPUs are capable of anti-aliasing, but it greatly taxes resources such as texture bandwidth and fillrate, Super Sampling anti-aliasing can be used with minimal performance impact and Multi Sampling anti-aliasing offers great image quality. Anti-aliasing, or “AA” for short, is a rendering technique used to minimize the prevalence of aliasing, a type of visual artifact that looks like the steps on a stair, on any non-perpendicular edges of objects in a 3D scene. Anisotropic filtering improves the clarity and crispness of textured objects in games. Textures are images containing various types of data such as color, transparency, reflectivity, and bumps (normals) that are mapped to an object and processed by the GPU in order to give it a realistic appearance on your screen. 3D Vision brings a fully immersive, stereoscopic 3D experience to the PC. A combination of high-tech wireless glasses and advanced software, 3D Vision transforms hundreds of PC games into full stereoscopic 3D. Get up to 2x monitor and keyboard brightness with NVIDIA 3D LightBoost technology4. In addition, you can enjoy 3D movies and 3D digital photographs from 3DVisionLive.com in eye popping, crystal-clear quality. Nothing is as breathtaking as playing your favorite games across three monitors*. At 5760 x 1080, the expanded field of view fully engages human peripheral vision and provides for the most immersive experience in racing and flight simulators. 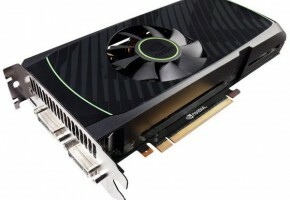 (*) For three screens simultaneously two GTX 560SE graphic cards with SLI enabled are required.